Register as a CLIENT / CONSUMER to be able to order the Forever Living Products from our online shop. 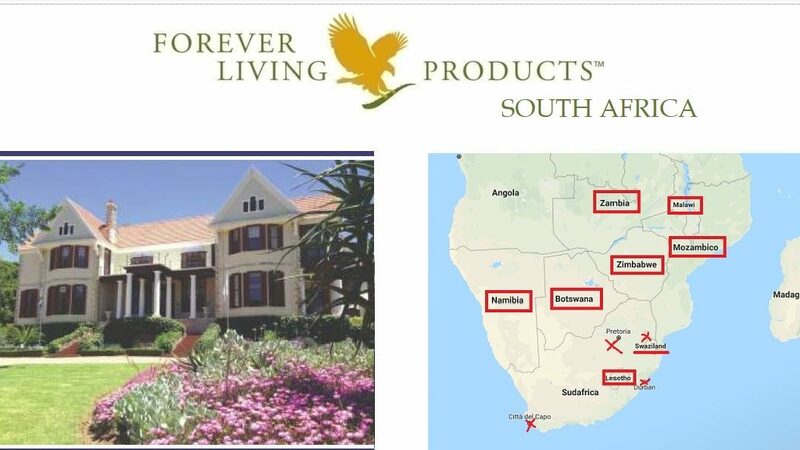 On the page of registration you can also see the prices of South Africa for the products of Forever Living Products. 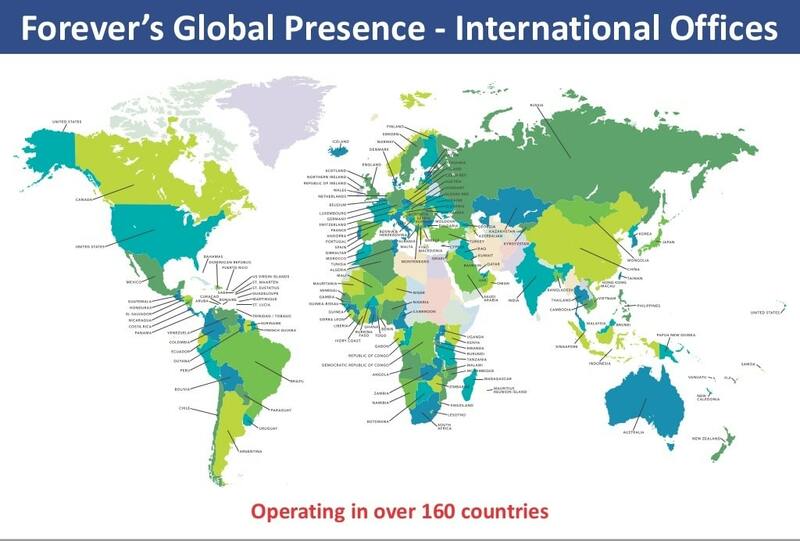 Founded in 1978 in Scottsdale, Arizona, Forever Living Products is the largest grower, manufacturer and distributor of Aloe Vera products in the world. For over three decades, we have dedicated ourselves to seeking out nature’s best sources for health and beauty and sharing them with the world. With over 10 million business owners working across 164 countries, Forever Living is changing people’s lives by providing a social business network that not only helps people to succeed, but also brings the wonder of aloe vera products to people all across the globe. The Forever Living commitment is to quality and purity, and ultimately to help people around the world look and feel better. Se cerchi i prodotti della Forever Living Products in SUDAFRICA sei sulla pagina giusta. Da qui puoi iscriverti come cliente alla filiale del Sudafrica della Forever (senza diritto dello sconto). Un cliente Forever è un consumatore dei prodotti Forever Living – una persona che ama prendersi cura di se stessi con prodotti naturali. Attualmente non è possibile iscriversi ONLINE come incaricato alle vendite dirette in Sudafrica (fuori Italia chiamati Distributori) per crearsi un’attività redditizia lavorando da casa in collaborazione con la Forever Living Products. Contattami per avere il modulo cartaceo aggiornato per il Sudafrica. South Africa is the head of this area. Other parts of the area are Botswana, Lesotho, Namibia, Malawi, Mozambique, Swaziland, Zimbabwe and Zambia. Signing Up as a Forever Living Products DISTRIBUTOR is not yet possibile from the international homepage. You have to use a form. Please contact me on info@aloeveraonline.it for the newest version of the application form to become a FBO (Forever Business Owner) in one of these countries listed here above.